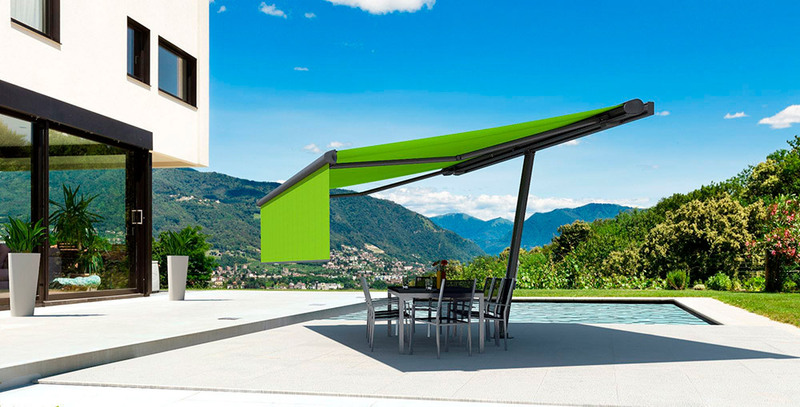 At SunPro, we are proud distributors of the best national and international brands in design awnings. 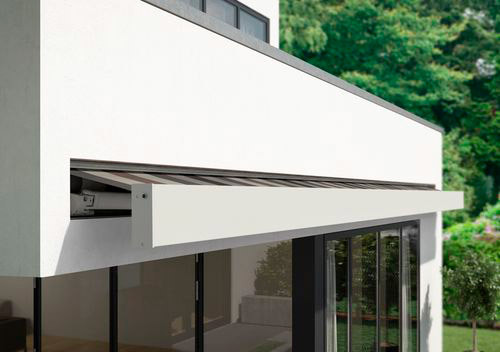 The functionality of an awning, combined with unique and modern designs, will open your eyes to a new way of seeing awnings. 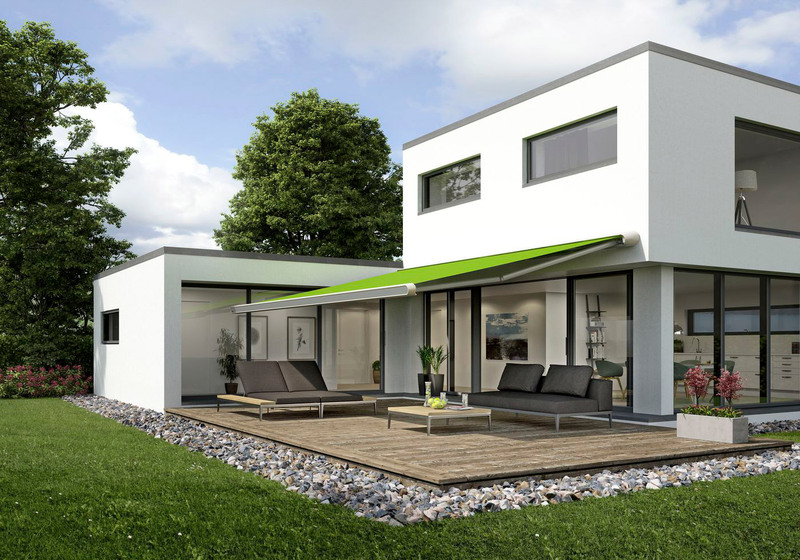 We have invisible cassette awnings for the most exclusive architectural projects, as well as Supershade awnings, which will open a vast array of solar protection options for your home. 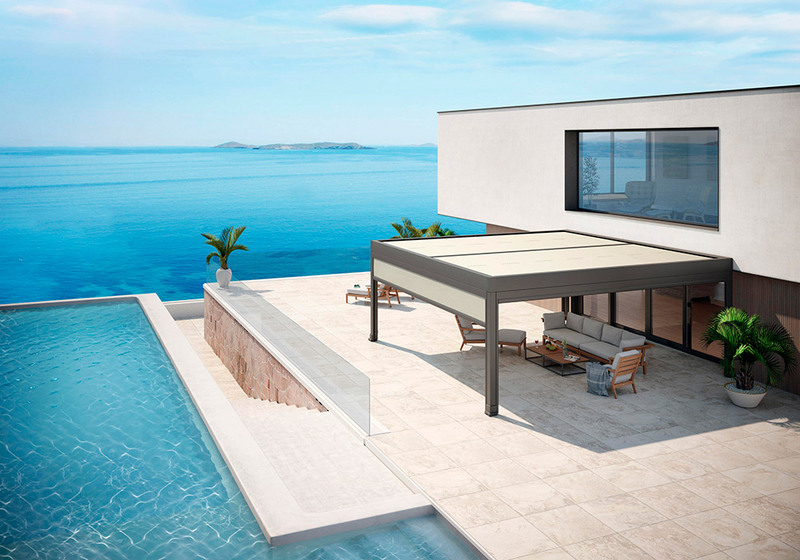 We are the Majorcan dealers for Markilux, a German brand that is the world leader in awnings. Fabrics with the most exclusive designs, and the best quality and resistance, will provide the best shade for your home or business. 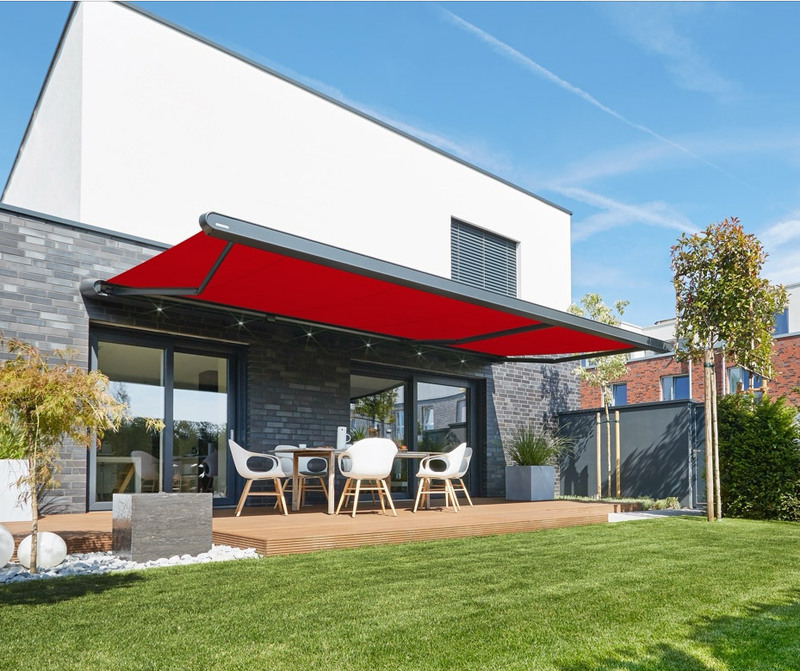 Come visit our showroom or request a free visit; our team of professionals at SunPro will offer personalized assistance for the best choice in awnings.